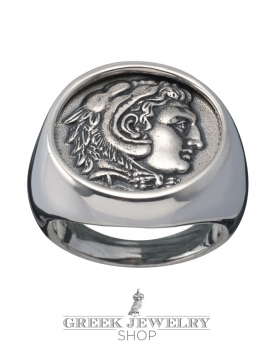 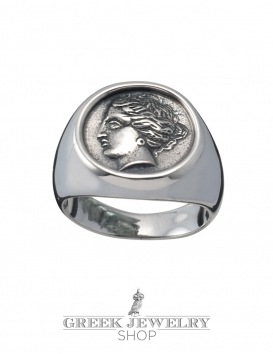 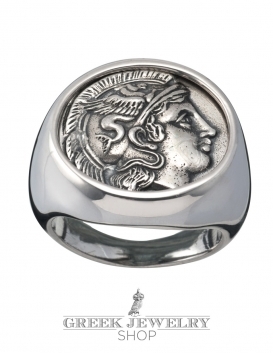 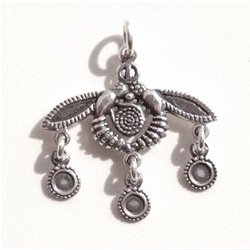 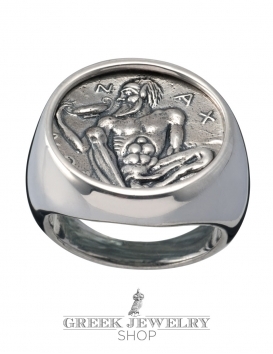 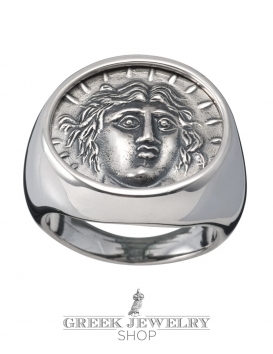 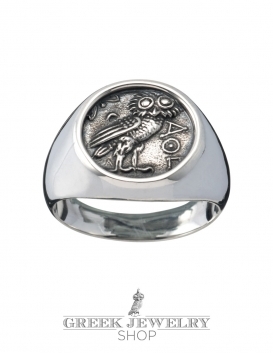 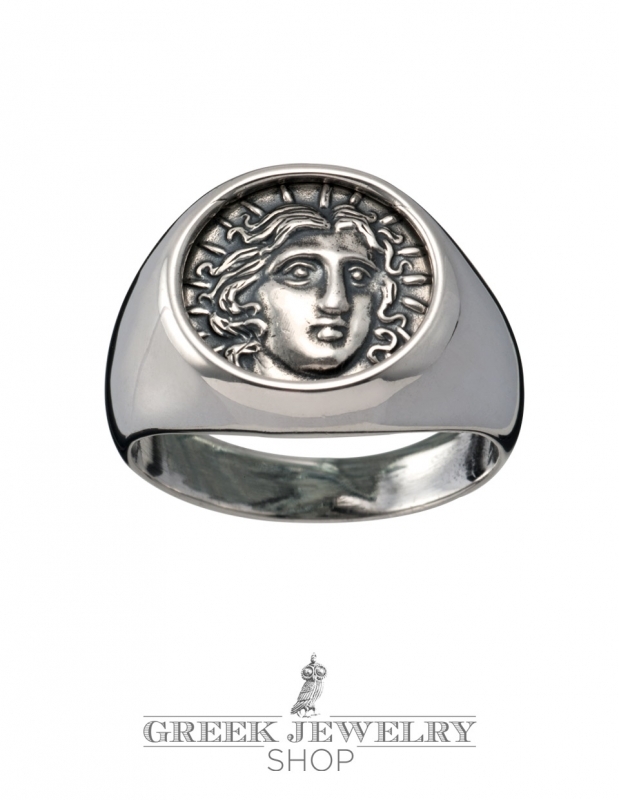 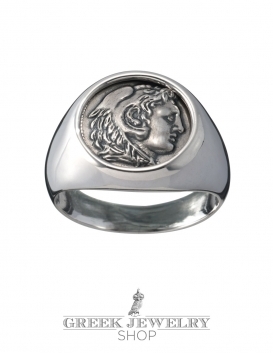 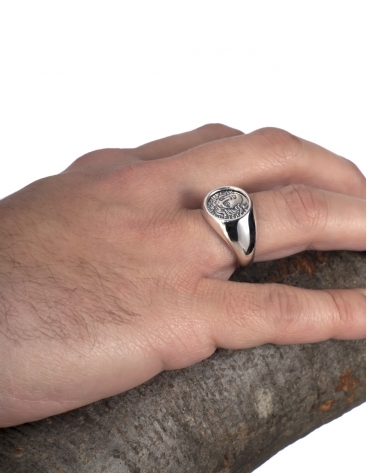 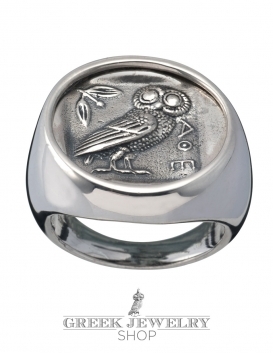 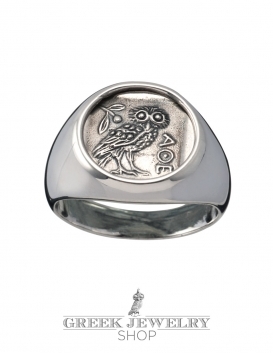 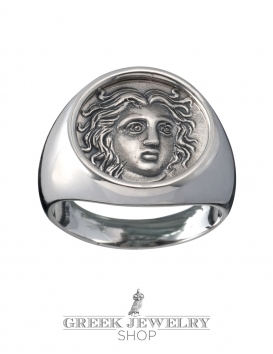 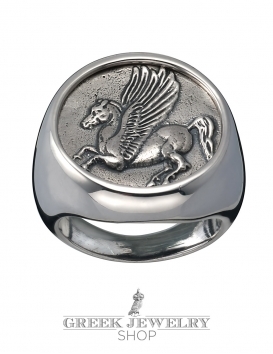 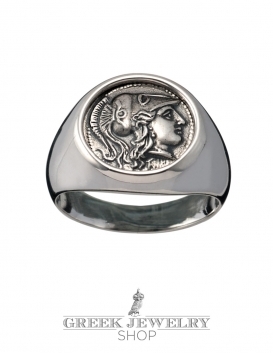 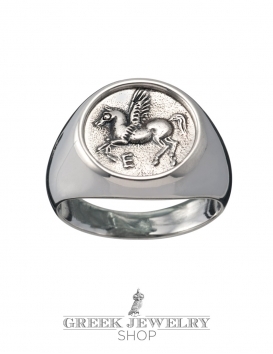 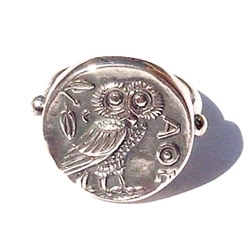 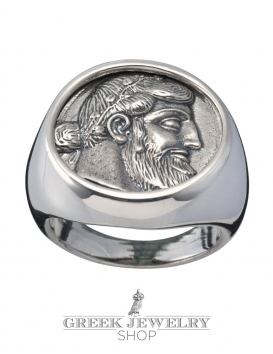 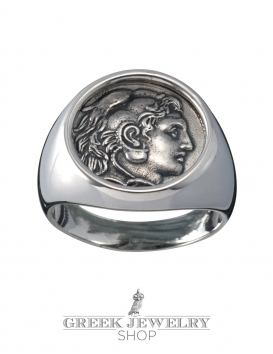 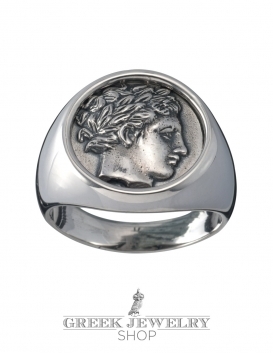 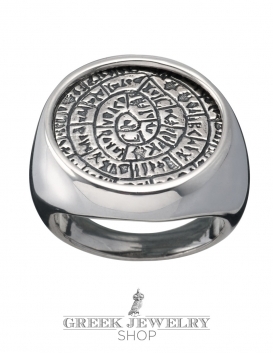 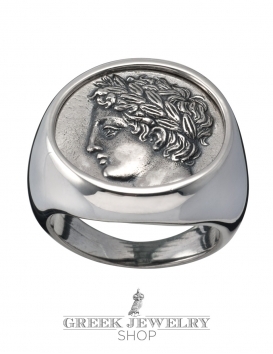 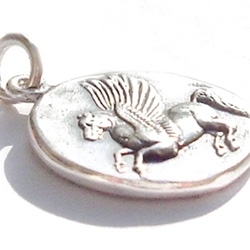 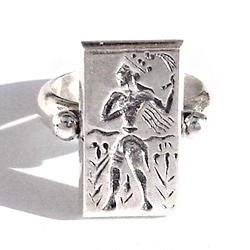 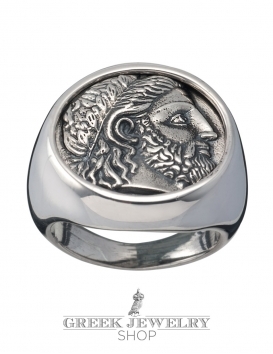 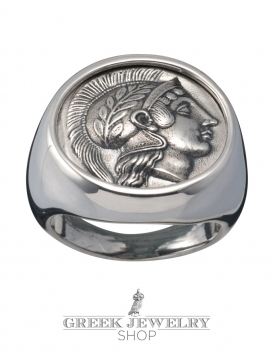 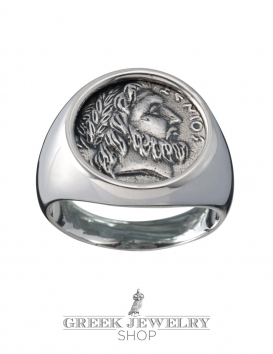 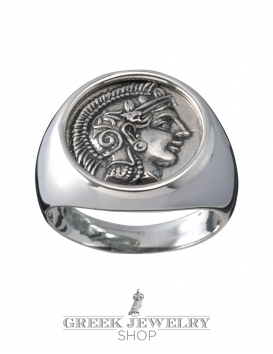 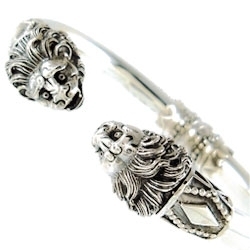 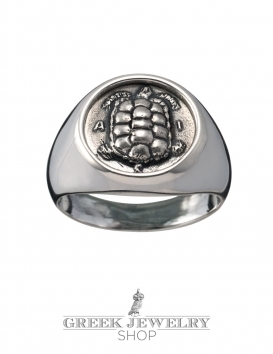 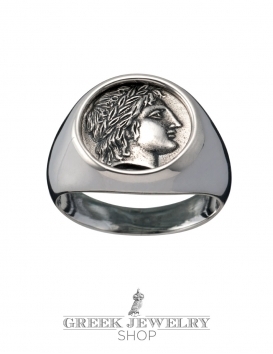 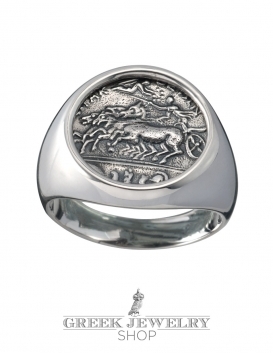 The Helios/Helius sun-god chevalier coin ring originates from the islands off Caria, Rhodes. 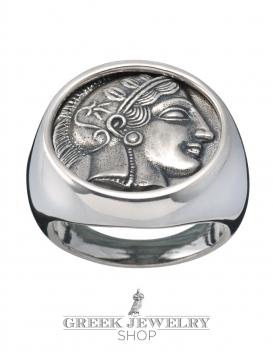 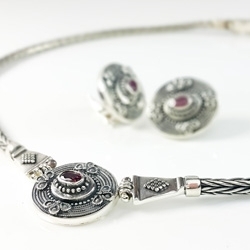 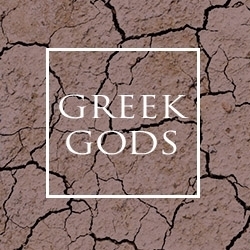 Circa 230-205 BC. 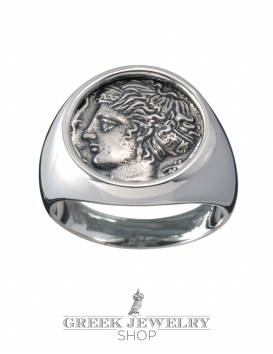 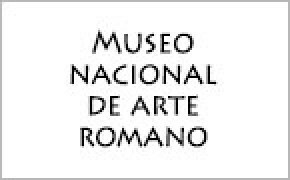 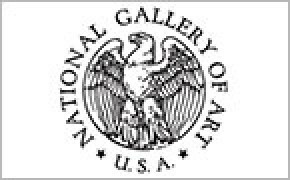 AR Tetradrachm.